... books that make looking up Bible verses irresistibly fun! 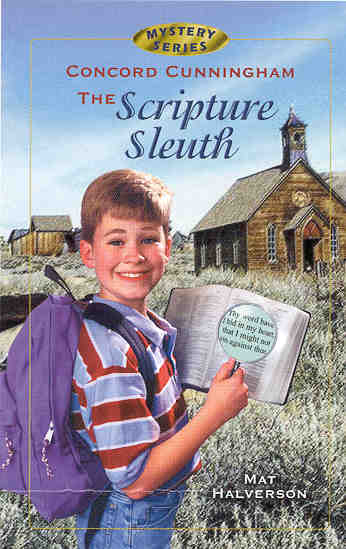 There's an exciting new mystery in every chapter of the Scripture Sleuth books. These fun, lighthearted adventures are 4-7 pages each, and there are 12 per book. When readers get to the end of a Scripture Sleuth chapter mystery, they aren't given the solution. Instead, they're given a Bible verse to look up. 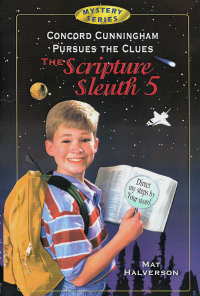 That Bible verse holds the final clue they need to solve the mystery. So, readers must grab a Bible, look up the verse, and use it to crack the case!